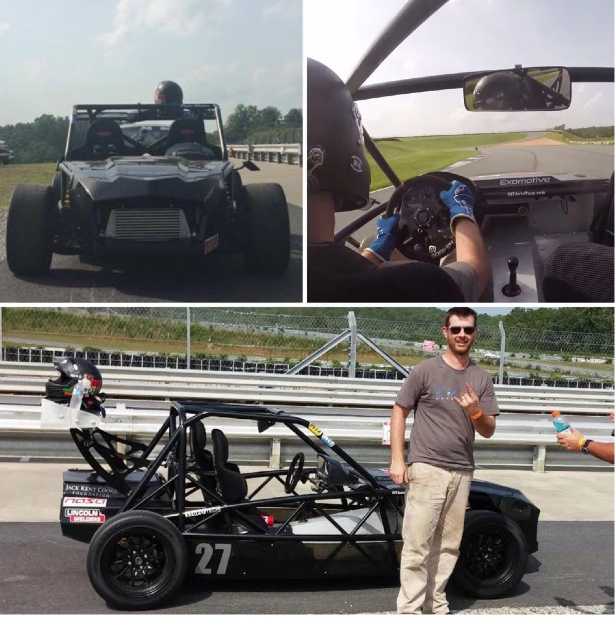 Exomotive - US Manufacturer of Exocars & Kit Cars | We’re counting down the days! We’re counting down the days! 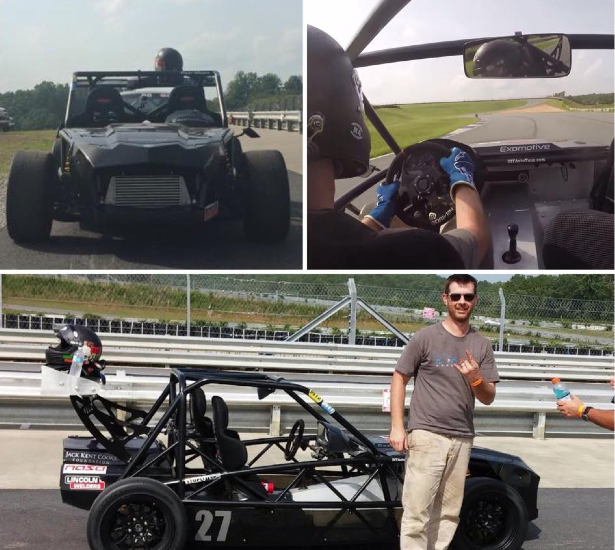 We’re ready for Grassroots Motorsports Magazine’s 2015 Ultimate Track Car Challenge at VIRginia International Raceway! With a new set of sticky Hoosier Racing Tire A7s, new engine, MS3Pro, and a fresh tune from DIYAutoTune our driver Kevin Boswell is poised for attack. Come watch next Friday as we test the Exocet against the best track cars in the country!